Venus has been going through quite the food transition for a while, and her preference right now is wet food, but since we live on a budget and I'm trying to do my best to keep her healthy I cook most of her meals. 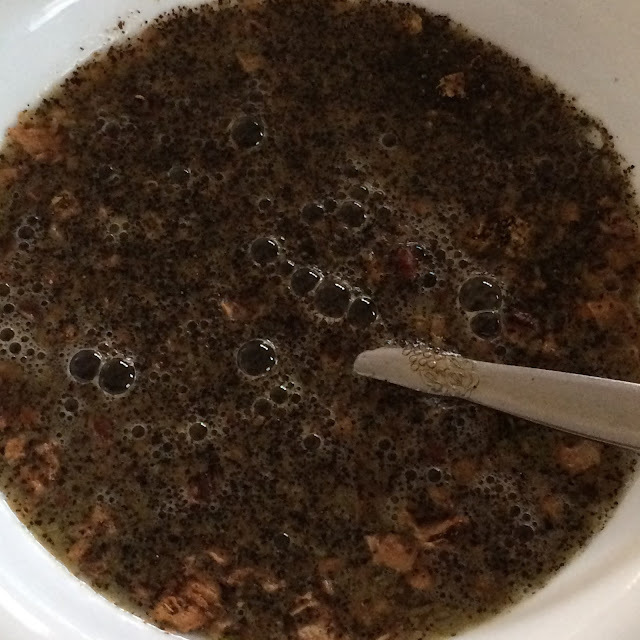 On busy days or weeks though, when I fall behind on cooking her food (which I stock in the fridge and freezer for most batches) I like to keep wet and/or dehydrated food on hand for a quick and easy meal that's still good for her to eat. 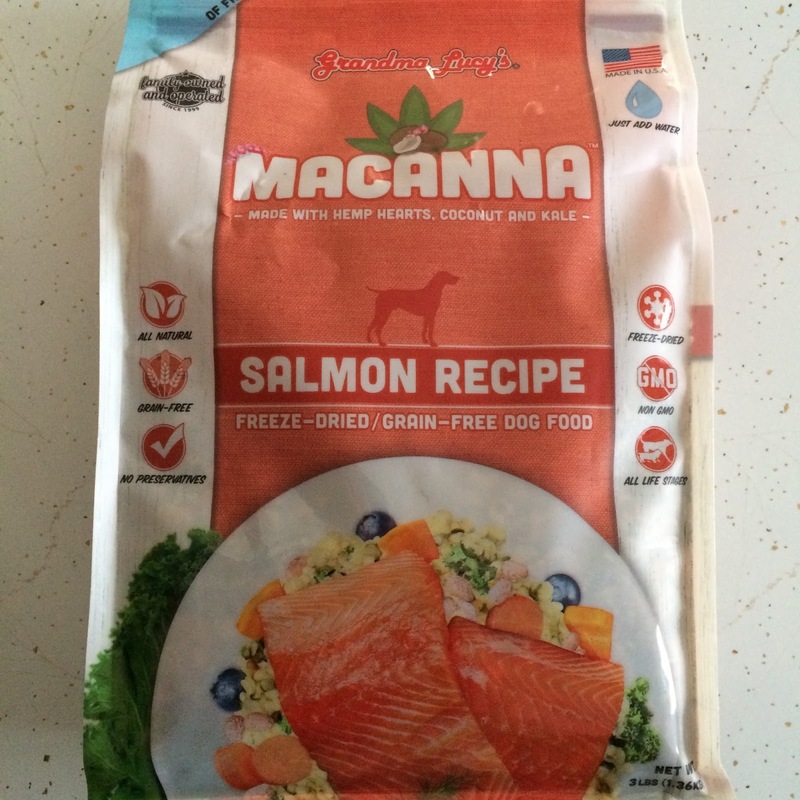 I was thrilled to see Chewy added this new line from Grandma Lucy's called Macanna - that is both grain free and freeze dried. Grandma Lucy's produces their food right here in the USA. I love being able to look at an ingredients list and seeing so many wholesome ingredients mixed with vitamins and minerals. 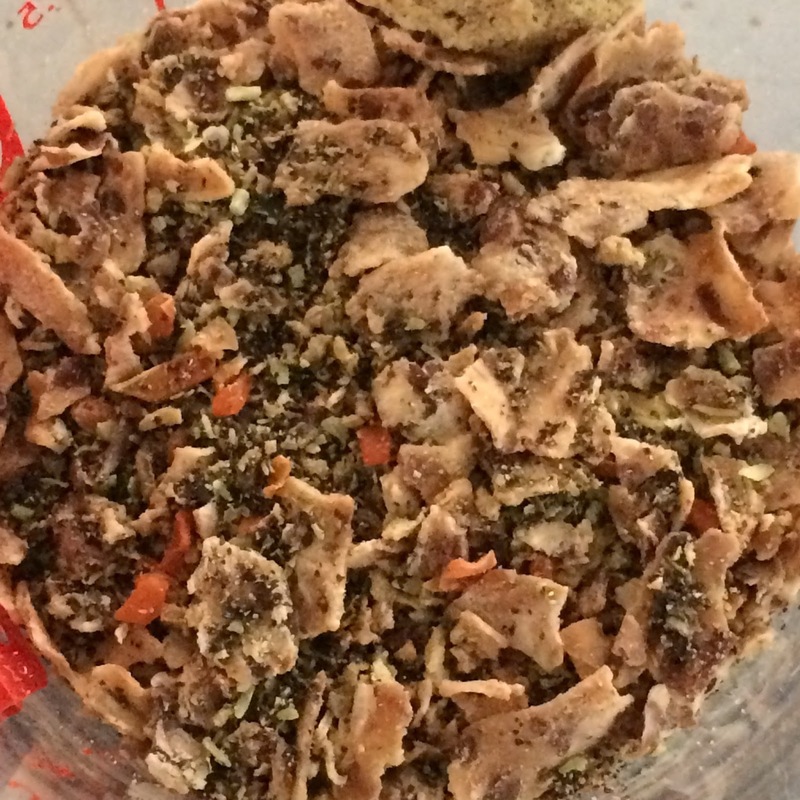 Look at this freeze fried mix! 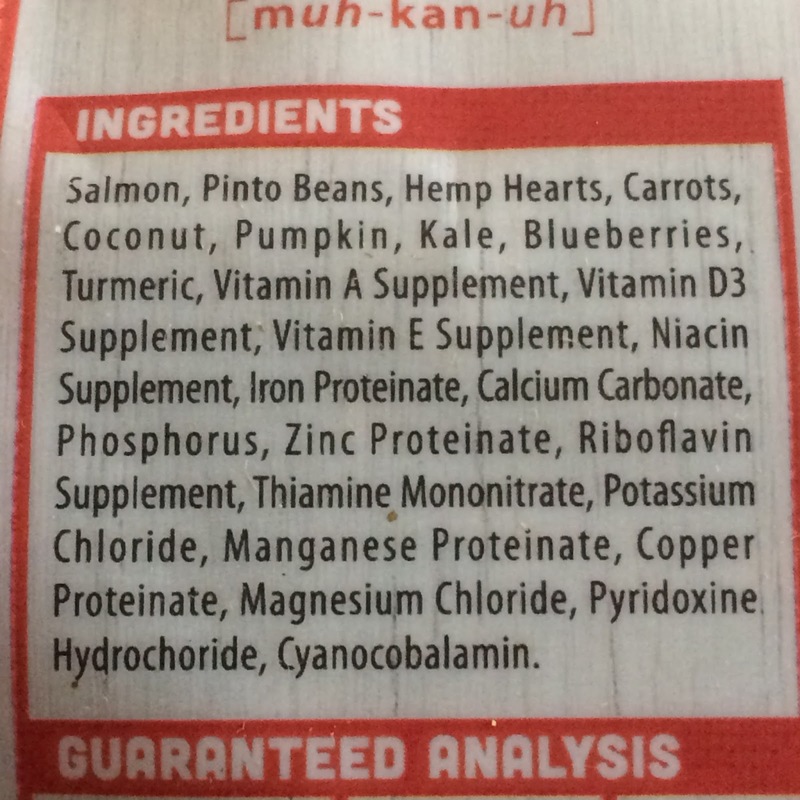 Isn't it great being able to see what's really in your dogs' food? Here, I have just mixed the freeze dried food with warm water - I used 3/4 cup of mix with 1.5 cups of warm water, and let it stand for 5 minutes as directed. 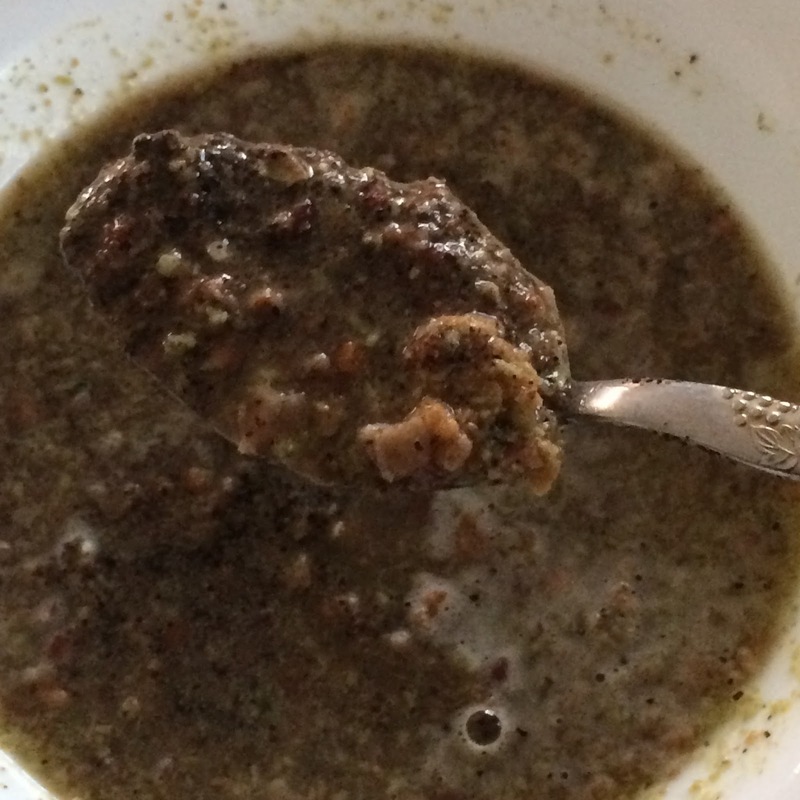 This is after 5 minutes - you can see it's still pretty soupy, but the food is softer. 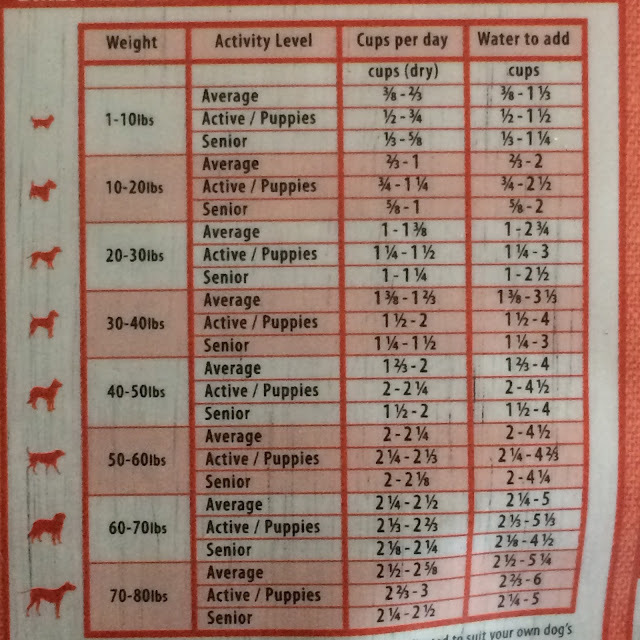 I recommend waiting 10-15 minutes or adding a tad less water if you'd like to see a thicker mix before you feed your pet. Venus seemed to enjoy the Macanna Salmon Flavor from Grandma Lucy's, so this is a good option for us to incorporate into her rotating diet. 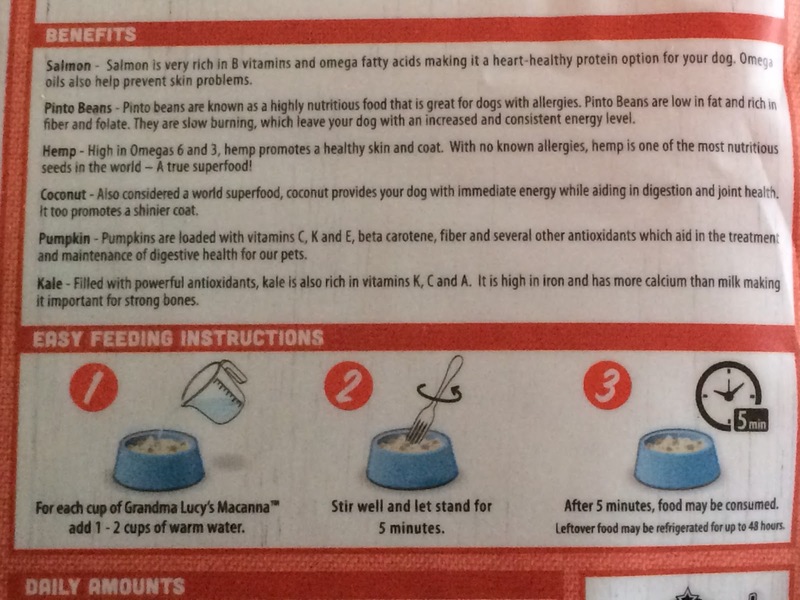 Thank you to Chewy.com for allowing us to try it out! 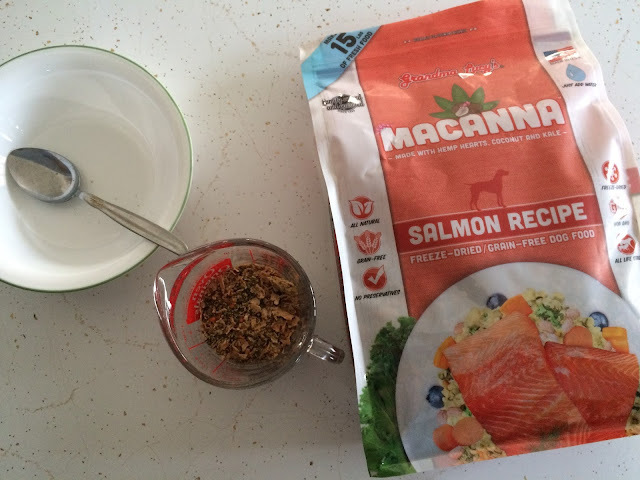 You can find the Salmon flavor we tried, or the other three flavors of Macanna (including a pre-mix that you add your own protein to) at Chewy!